There’s more than one way to make a great landing page. Landing pages are so effective for lead generation because they eliminate all of the distractions of a typical website — navigation, social sharing, and any links that do anything other than convert. But the unique talents of a landing page aren’t just useful for selling products or generating leads. That they stand alone from a larger website and are designed solely to draw attention to a single goal make them well-suited for all kinds of projects, both personal and professional. In this post, we’ll go over some unusual landing page use cases along with examples for each. Let’s dig in. 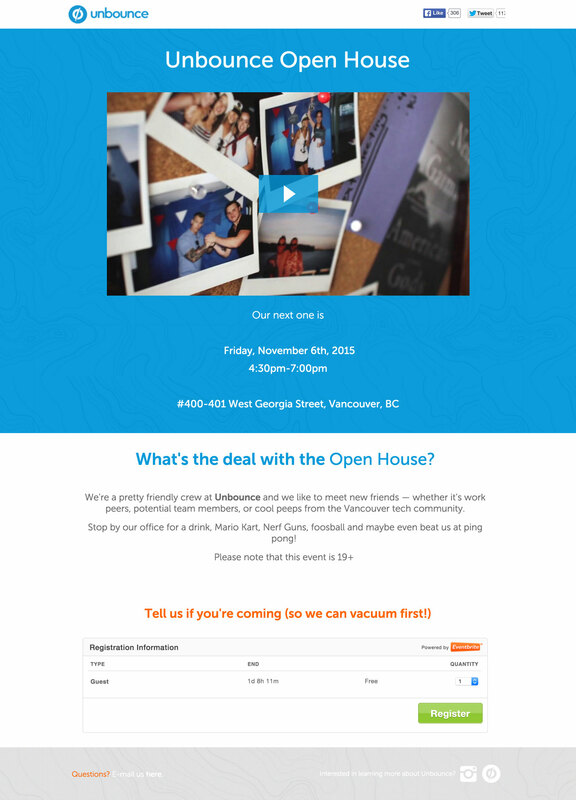 Here at Unbounce, we (of course) use landing pages for all our events, be they for our employees or open to the public. Landing pages are a great fit for events because they let us collect RSVPs on the same page we use to market the event. Unlike simply adding a page about the event to your website, a landing page has no conversion leaks. Prospective attendees can come to the page, learn about the event, and convert without getting lost. Click to see the full page. 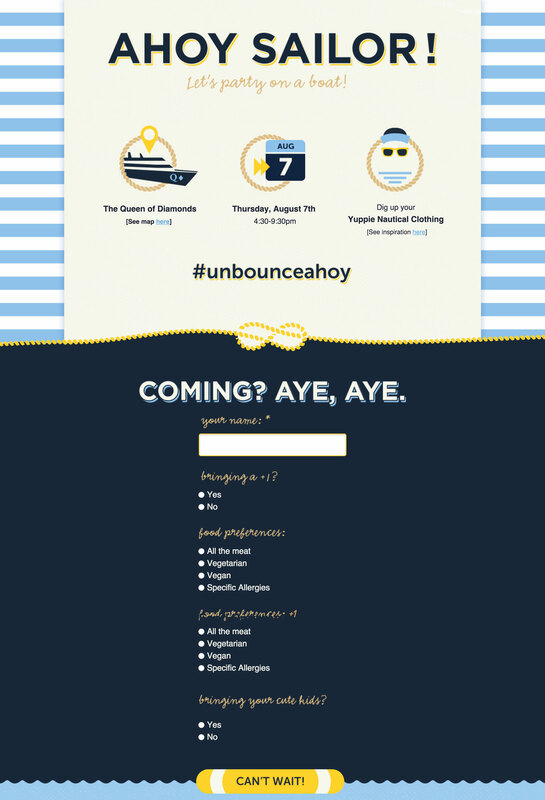 This page was used to invite employees to the Unbounce 5.0 launch party! This is, crucially, a separate boat party from the one where we crashed a drone into the river. We used the built-in form to collect RSVPs, along with information on dietary restrictions and additional guests. Contrary to what this copy might imply, we actually vacuum at least once every few months. 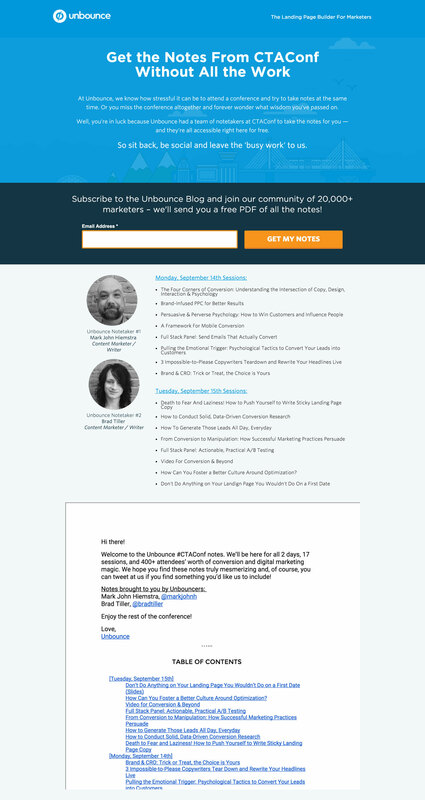 One notable difference on this page is that rather than collect RSVPs through Unbounce’s built-in forms, we opted to distribute tickets via Eventbrite instead. Eventbrite is a great tool for event ticketing, but the level of customization offered by their event pages is extremely limited. Thankfully, you don’t have to pick between having a landing page and using Eventbrite’s ticketing: all you need to do is insert Eventbrite’s embed code into your landing page and visitors will be able to book their tickets directly on the page. It doesn’t have to stop at office parties, either. 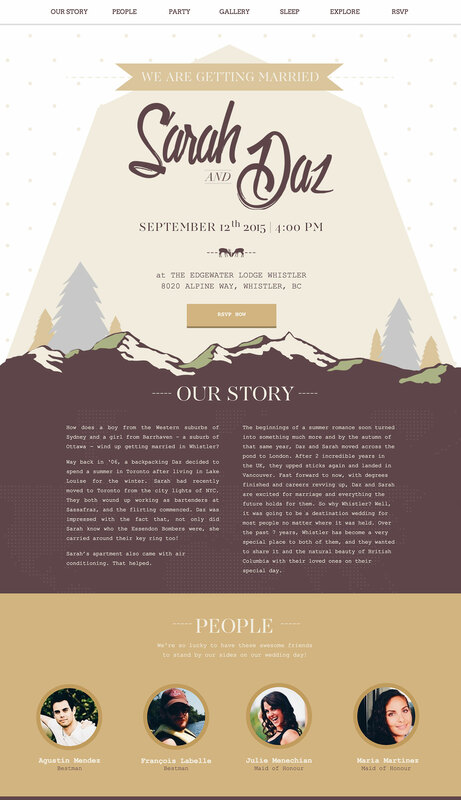 The Couple’s.co, a wedding design firm run by Unbounce product designer Vivi, custom-crafts wedding landing pages that do more than just tell you when and where to be. They tell a story. It also tells a lot more, with listings for nearby restaurants, attractions and places to stay. While weddings are all about the lucky couple, it’s nice to see some consideration for those who are traveling from far away! The biggest advantage of using a landing page for events is their complete flexibility. You can design them how you want, prioritize the content that’s most valuable to prospective attendees, and collect RSVPs and information in whatever way is most valuable to you. At Unbounce, we don’t solicit resumes from applicants. 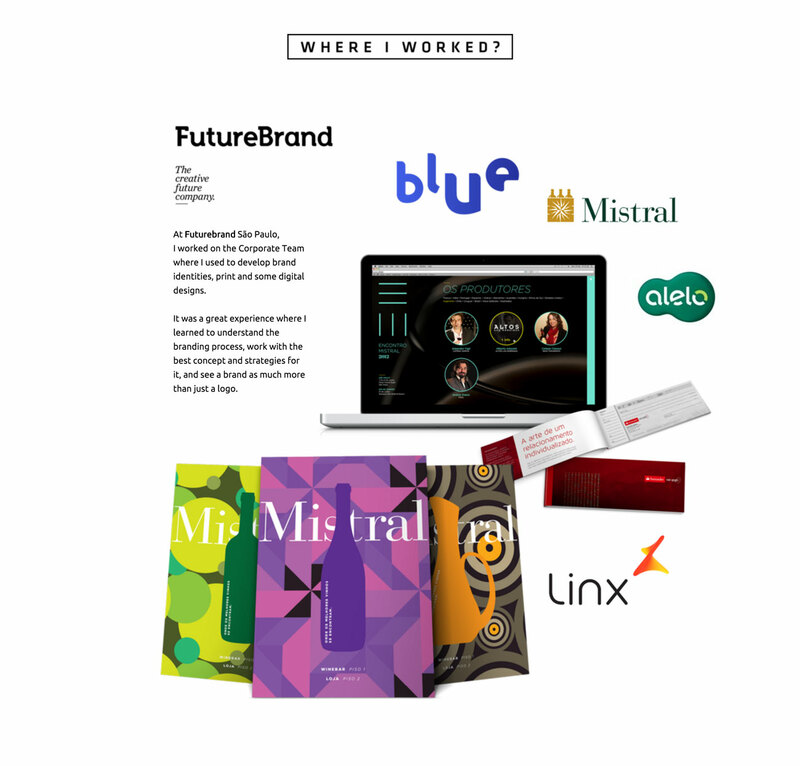 Instead, we ask them to build a landing page telling us about themselves and their inspirations. Asking applicants to throw out their resume and do something new from scratch gives us the opportunity to ask our own kinds of questions and thus determine fit for the role, rather than basing our decision primarily on prior experience. Just like with events, the inherently freeform nature of landing pages allows applicants to show the information they feel is important. Most cover letters, for example, don’t include screenshots of Google Analytics, nor do they off-handedly mention an ebook produced about staying fit while sitting inside of a tractor. Interviews are awarded, then, not on the stature of one’s resume, but by the real-world demonstration of one’s skills and dedication. 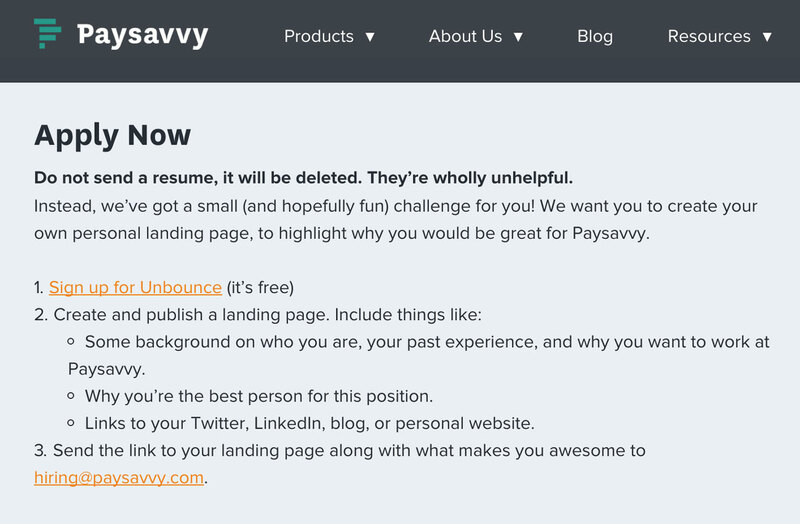 And we’re not alone: HR and payroll startup PaySavvy is also asking applicants to build an Unbounce landing page for their application. 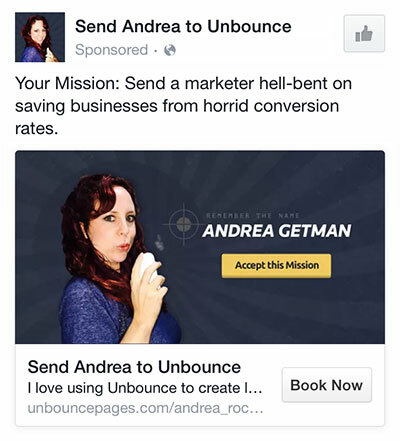 Job applicants aren’t the only people who’ve used retargeting to get the Unbounce team’s attention. The same thing happened in a contest we ran to give away tickets to Call to Action Conference 2015. And it probably won Andrea Getman the top prize. Remember, building these pages is so easy that applicants who’ve never built one before are still able to do a great job of it. 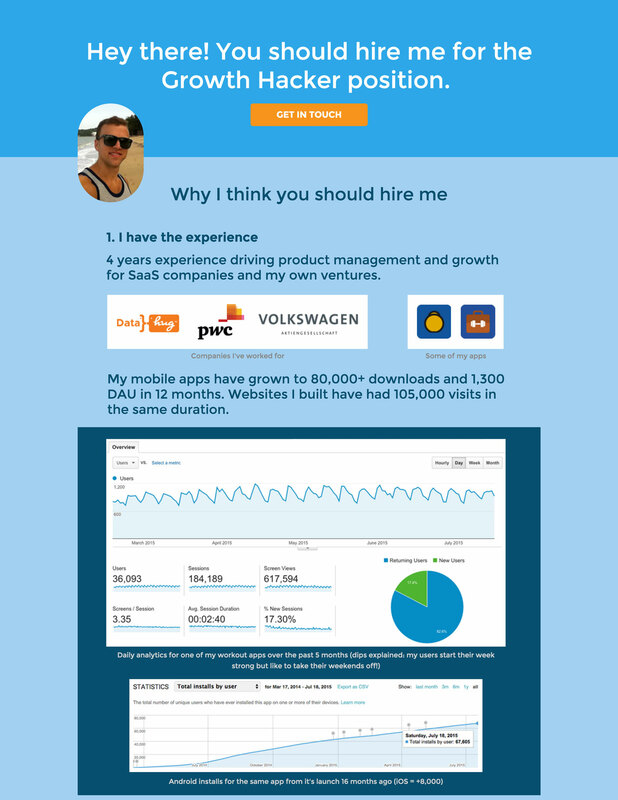 Because of the drag-and-drop nature of Unbounce, it’s not much harder than designing a nice slideshow presentation. That makes it a great format for any contest type that combines both writing and visuals. 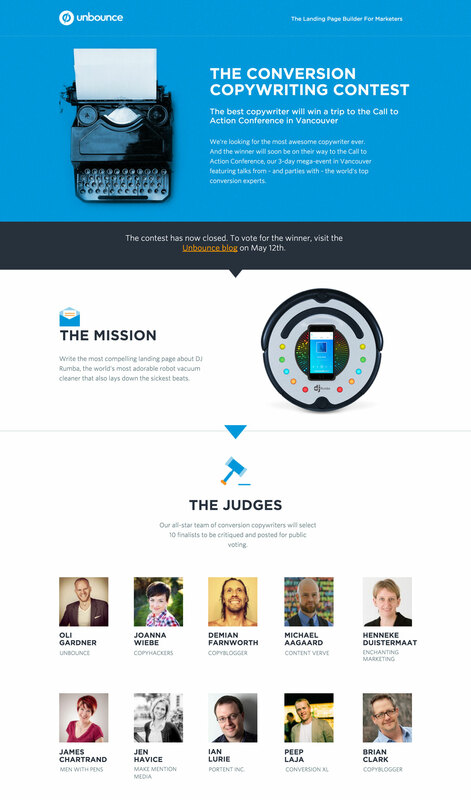 A blog post presented the contest and laid out the full details, but entrants were directed to a landing page that focused on the rules and entry process. And contests are probably the most fun way to get someone to give you their email address. Who hasn’t spent an afternoon feverishly refreshing Twitter for updates on the latest gadget, the newest software, the super-cool conference that’s happening right now? And isn’t that the kind of energy you want to cultivate for your business? Liveblogging is a powerful content format that can bring you a ton of attention, but where do you liveblog? Of course, you could do your liveblogging on Twitter… where you’re limited to 130 characters per post. Not to mention the opportunities missed by accumulating traffic on a social platform instead of on your own website. Thankfully, there’s a pretty simple way to set up your own liveblog on your own page, by combining your landing page with Google Docs. We know it works because we’ve been doing it ourselves for quite a while. We took live notes at MozCon, HeroConf, and CTA Conf; notes were accessible both during and after the talks, written and formatted on the fly so attendees could follow along or use them as a reference later. 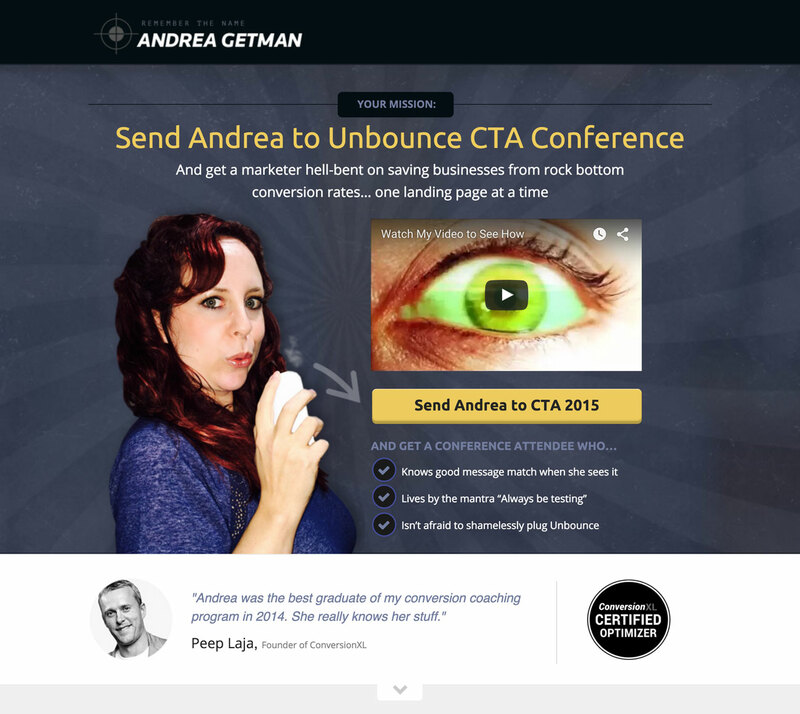 Landing pages offer a distraction-free environment to focus on marketing your product. But what if your product doesn’t exist yet? Before investing time and money into building a new product or feature, you can actually use landing pages to validate interest in the first place. That’s exactly what social media monitoring company Mention did to gauge interest in a new kind of mobile interaction, pull to react. 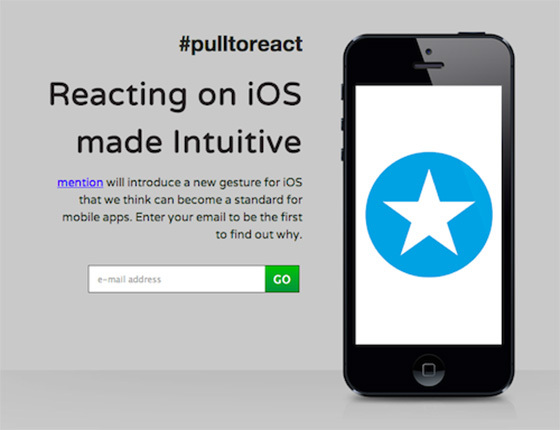 The landing page used by Mention to gauge interest in Pull to React. They ended up receiving conversions from 250 people who were interested in the feature. Not only that, but of those 250, 43 developers volunteered contributions to the project on GitHub. Ultimately, Mention used landing pages to validate interest in the feature and refine the product, all while engendering a sense of community. A few of these examples were still designed to generate leads, but I hope this post shows you that they don’t have to be just for that. You can run contests, create fully-featured pages for your personal events, see if your next-great-idea is really that great, and so much more. In a lot of ways, the power and flexibility of building drag-and-drop landing pages in Unbounce reminds me of when I first started designing websites at 12 years old, using Geocities’ terrible-but-seemed-like-magic-back-then WYSIWYG page builder. I spent several hundred hours building websites in this thing. Whether it’s for your next campaign or for your dog’s bark-tacular birthday party, I hope you’ll take this as inspiration to push the boundaries of what a landing page really is. Or you could just make the next great Squint Eastwood.